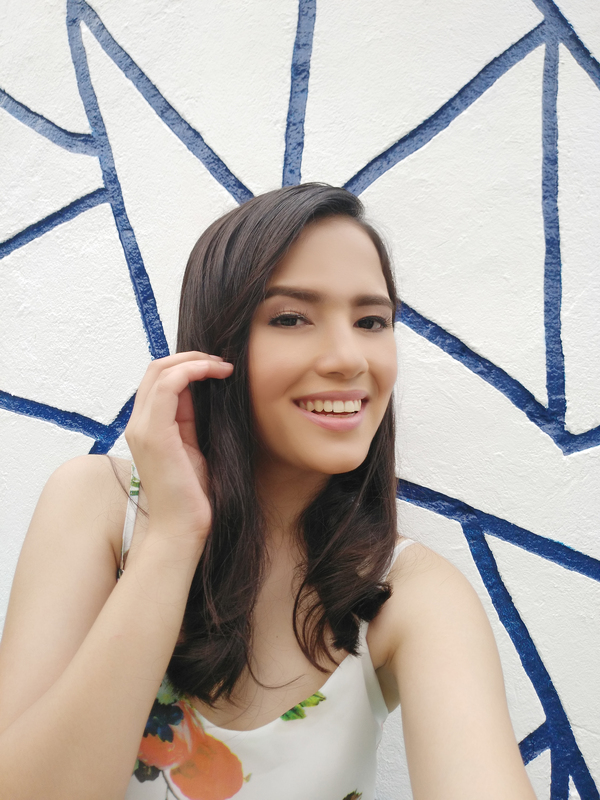 With a slew of smartphone brands vying for the patronage of tech-savvy Filipinos and inveterate selfie enthusiasts, top five premium global brand 1 Vivo has sprinted past the competition with its “perfect selfie” V5 line, the latest of which is the Vivo V5s. Priced at only P14,990 but loaded with features that are not found in its competitors, the V5s is turning out to be the best smartphone deal vis-à- vis other brands in the same price range. 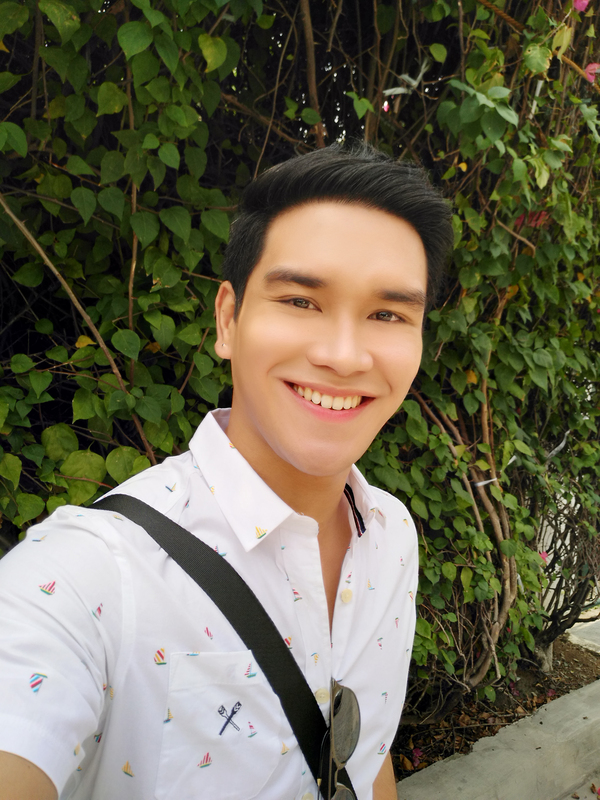 Clearer and vibrant selfies with the V5 line, the Vivo V5s, which brandishes a 20-megapixel front camera and high-end selfie-tools for the tech-savvy Filipino. First, the V5s is equipped with a 20-megapixel front camera with f2.0 aperture, which trumps the OPPO F3 Plus’ 16-MP front camera. The V5s’ superior front camera is complemented by its 13-megapixel rear camera with f2.2 aperture and an ultra-high- definition mode that renders stunning HD images of up to 52 megapixels.